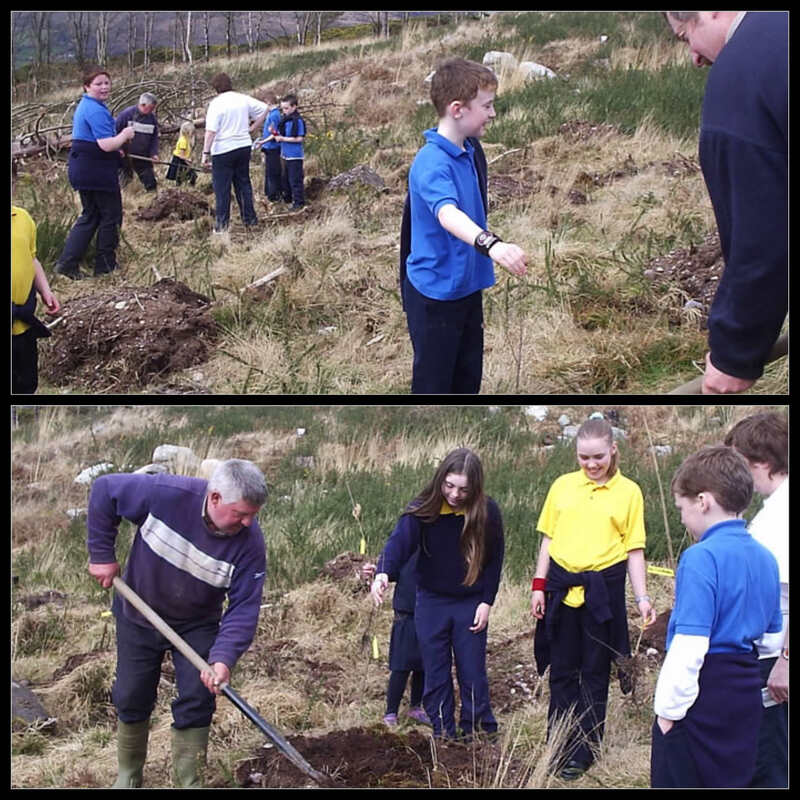 Bonane community Co-Operative Society was established in 2002 to facilitate the lease with Coillte, its principle objective being “To improve access to historical sites in Bonane”. Bonane Community Co-Op Society Ltd was set up as a non-profit making society owned and controlled by the community. The Committee of Management operates on a voluntary basis and is subject to re-appointment each year at an Annual General Meeting, in accordance with the rules for Friendly Societies. From the outset, the intention was that the Co-Op. would be owned and controlled by the community. Accordingly the Committee of Management invited and encouraged the people of Bonane and all others to subscribe for €1 shares in the Co-Op. There has been an enthusiastic response with over 200 shareholders to date. Bonane Heritage Park, the main project of the Society to date, showcases a wealth of Archaeological and Historical monuments in easily accessible and pleasant surroundings. Much of the work on the development of the Park has come from voluntary effort and local fundraising. We are inviting you to be a Friend of Bonane Heritage for a modest annual contribution of €15, thereby assisting the Bonane Community Development Co-Operative Society Limited in its plans to enhance and preserve the unique heritage of Bonane and make it accessible to the public wherever possible.As a Friend of Bonane Heritage you will have unlimited free access to Bonane Heritage Park. 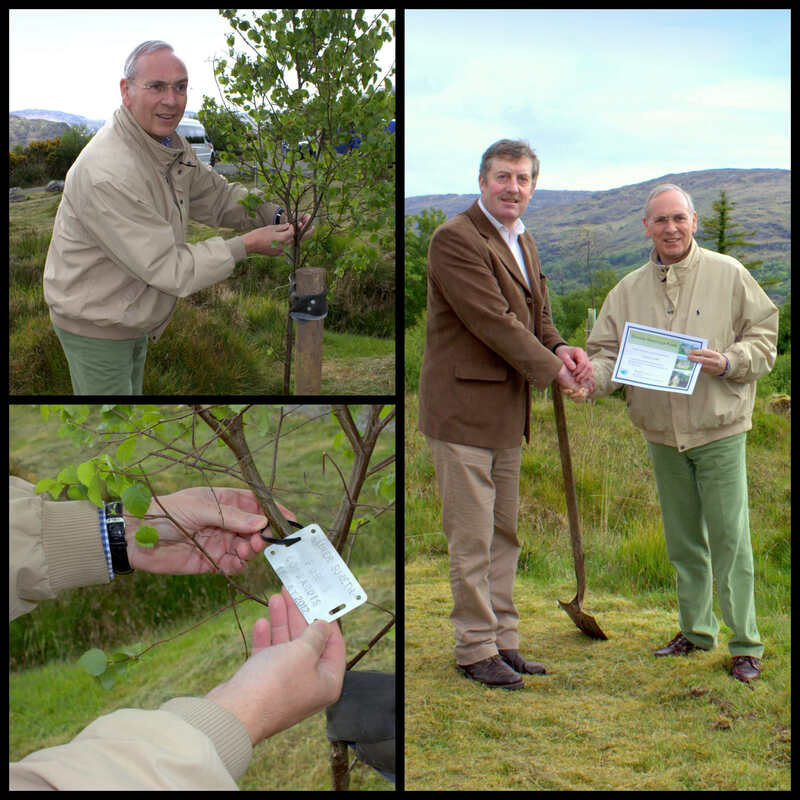 You can Plant a Tree in honour of someone and at the same time help the environment, it costs €100, you will receive a Cert and the Tree will be planted and named for you. If you are interested in any of the above please feel free to contact us via email or submit an Enquiry via Contact Us.